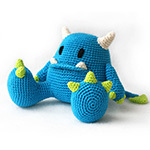 Welcome to the DIY Fluffies website! 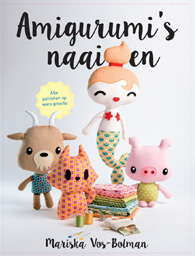 DIY Fluffies are sewing and crochet patterns, all designed by Mariska Vos-Bolman. 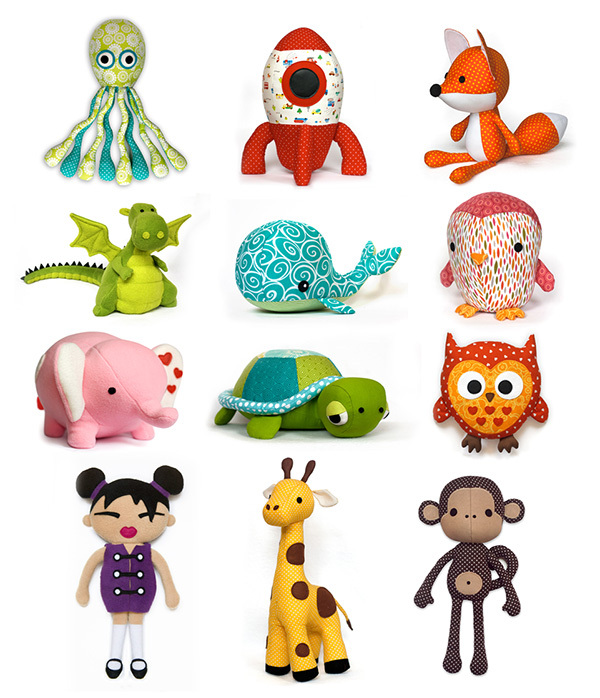 On this website you can find lots of information about sewing softies and amigurumi. Check the Tutorials section for helpful hints and tips! 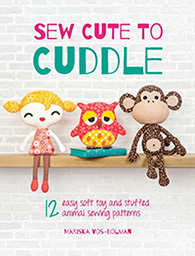 Want to buy one of my patterns, then check the shop section!